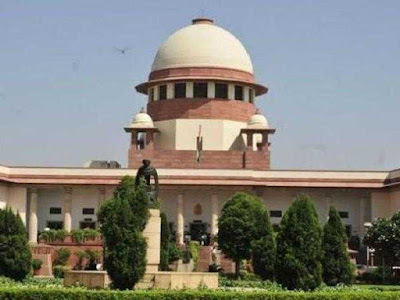 Supreme Court Directed to Increase Random Checking of VVPAT - The Supreme Court directed the Election Commission of India to increase the random checking of VVPAT (Voter Verifiable Paper Audit Trails) slips from 1 EVM to 5 EVMs in each assembly of a parliamentary constituency in Lok Sabha Elections 2019. 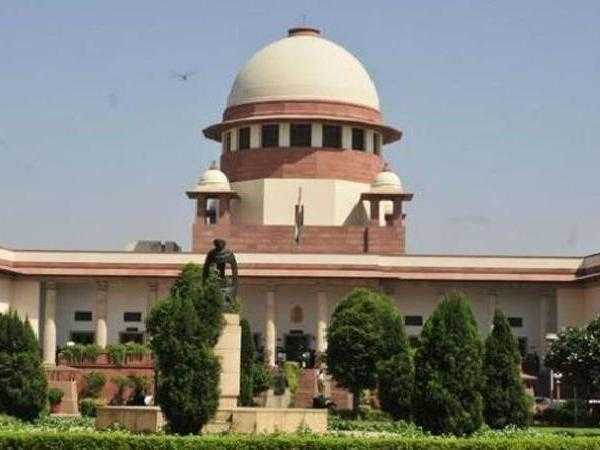 The bench headed by Chief Justice Ranjan Gogoi said that the objective behind the move is to ensure a higher degree of accuracy and conduct free and fair elections. However, the bench did not agree to the request of petitioners to match the VVPAT slips of 50 percent EVMs as it would require huge manpower and is not feasible due to infrastructural difficulties. Petitioners In VVPAT Case - The Apex Court gave this direction after hearing a petition filed by leaders of 21 Opposition political parties led by Andhra Pradesh Chief Minister Chandrababu Naidu. 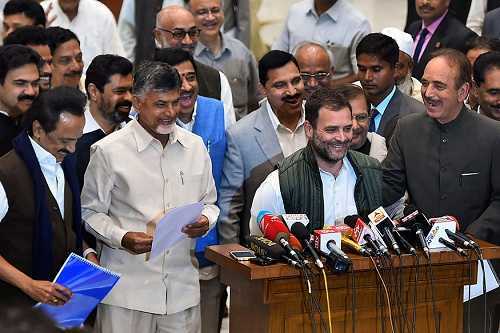 The petitioners were demanding counting and cross verification of the VVPAT slips in at least 50 percent randomly chosen polling stations within each Assembly Constituency. The petitioners also challenged the decision of the Election Commission to verify VVPAT of only one randomly selected booth of a constituency. 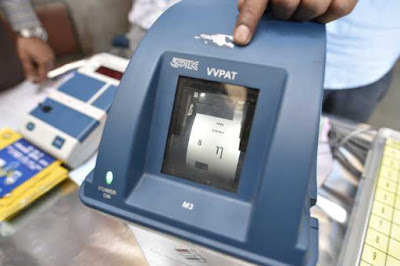 What is VVPAT - The Voter Verifiable Paper Audit Trails (VVPAT) is a paper slip generated by the Electronic Voting Machine (EVM) every time a voter casts his vote, recording the party to whom the vote was made. The VVPAT slip is kept in a sealed cover. 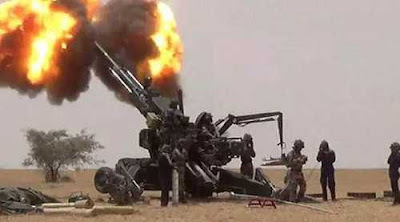 Dhanush Artillery Gun Inducted In Indian Army - India’s first indigenously designed and developed Dhanush artillery gun was inducted in the Indian Army during a ceremony held at Ordnance Factory in Jabalpur, MP. The Dhanush gun system is based on Bofors acquired in the 1980s. Previously Bofors proved its worth during the Kargil war when the gun performed exceedingly well in high altitude warfare. 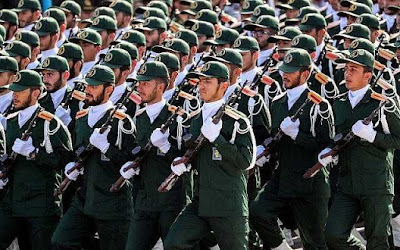 US Declared Islamic Revolutionary Guard a Terrorist Organisation - President Donald Trump announced the United States is designating Iran’s elite military force, the Islamic Revolutionary Guard Corps (IRGC), a terrorist organisation. 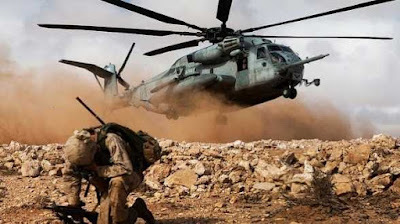 Mr. Trump said in a statement that Iran is not only a state sponsor of terrorism, but that the IRGC actively participates in, finances, and promotes terrorism as a tool of statecraft. The Islamic Revolutionary Guard Corps was formed after the 1979 Islamic revolution with a mission to defend the clerical regime. NIRF India Rankings - The National Institutional Ranking Framework (NIRF) India Rankings 2019 was declared by President Ram Nath Kovind. 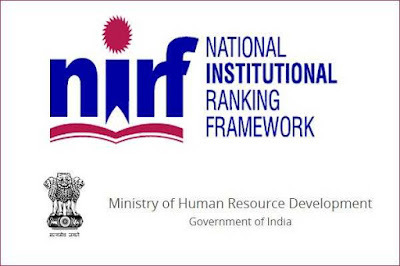 The rankings have been announced for Indian varsities on the basis of different courses and fields. There are a total of nine categories. African Lion 2019 - The joint military exercise between Morocco and the US, “African Lion 2019,” kicked off in southern Morocco. The exercise will include various types of training including command post, manoeuvring, peacekeeping, operations, and aerial refuelling. 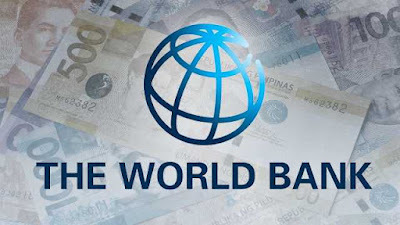 World Bank Forecast on Indian Economy - As per the World Bank, India’s GDP growth is expected to accelerate moderately to 7.5% in Fiscal Year 19-20, driven by continued investment strengthening, particularly private-improved export performance and resilient consumption. NTPC and Canara Bank Signed Agreement - State-run power giant National Thermal Power Corporation has inked a term-loan agreement with Canara Bank to raise Rs 2,000 crore, which would be used to part finance its capital expenditure. 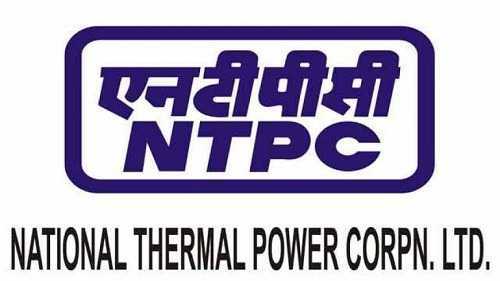 The loan has a door to door tenure of 15 years and will be utilised to part finance the capital expenditure of the NTPC. 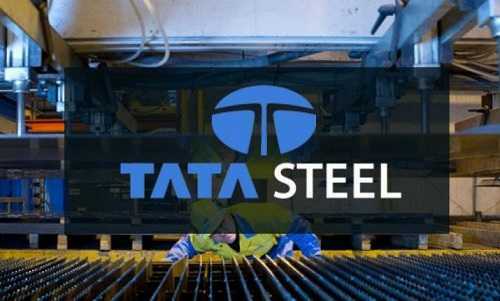 Global Slag Company of the Year - Tata Steel has been named as the ‘Global Slag Company of the Year’ at the 14th Global Slag Conference and Exhibition 2019. The conference was held recently in Aachen, Germany. 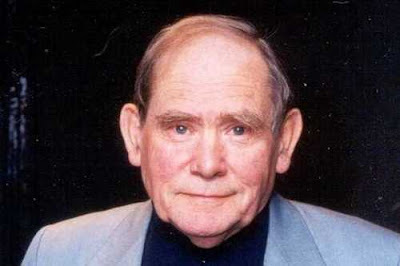 Sydney Brenner - Biologist Sydney Brenner who helped decipher the genetic code and jointly won the 2002 Nobel Prize in Physiology or Medicine, passed away at the age of 92. He had jointly won the Nobel Prize for "discoveries concerning genetic regulation of organ development and programmed cell death". 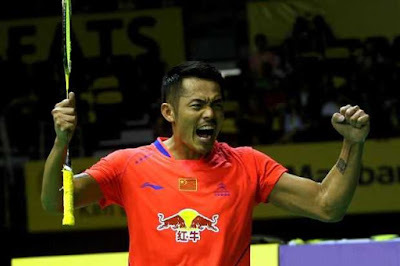 Malaysia Open Badminton Tournament - The 2019 Malaysia Open, officially the CELCOM AXIATA Malaysia Open 2019, is a badminton tournament which takes place in Malaysia. Lin Dan of China won in Men's Singles category after defeating Chen Long of China. Tai Tzu-ying of Chinese Taipei won in Women's singles after defeating Japan's Akane Yamaguchi. 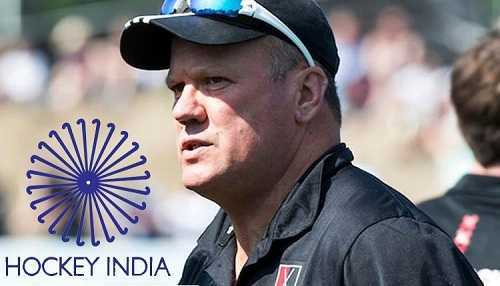 Graham Reid Will be New Hockey Coach - Hockey India named Graham Reid as the new chief coach of the India men's hockey team. International Day of Sport for Development and Peace - The International Day of Sport for Development and Peace (IDSDP) was observed across the world on April 6, 2019. The date commemorates the inauguration of the first ever Olympic games of the modern era in Athens, Greece in 1896. The day aims to spread awareness about the positive influence that sports can have on the advancement of human rights and economic development.